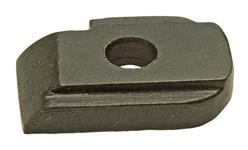 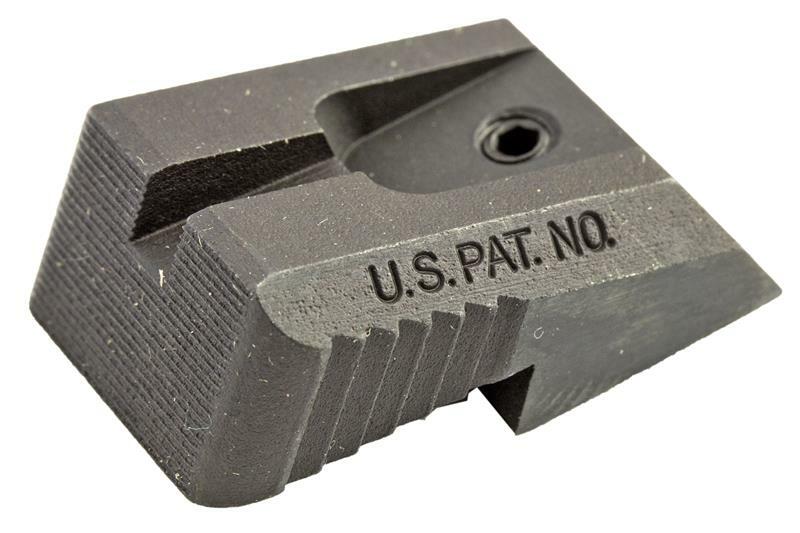 An excellent upgrade for the 1911 pistols and clones originally equipped with a standard rear sight. 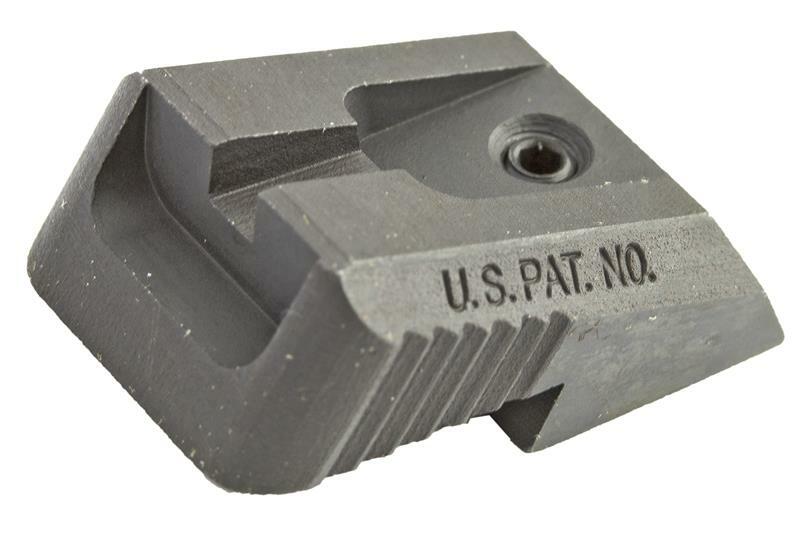 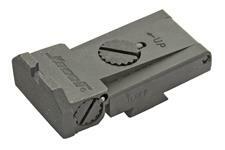 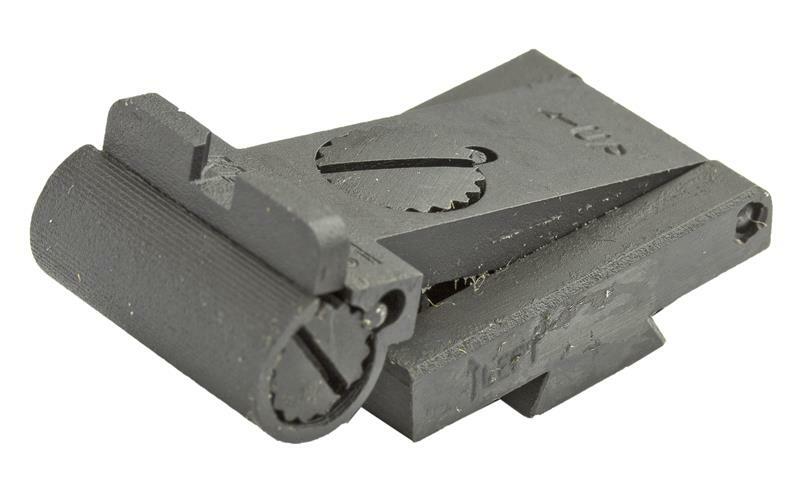 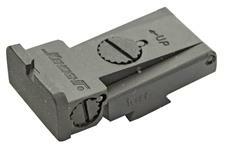 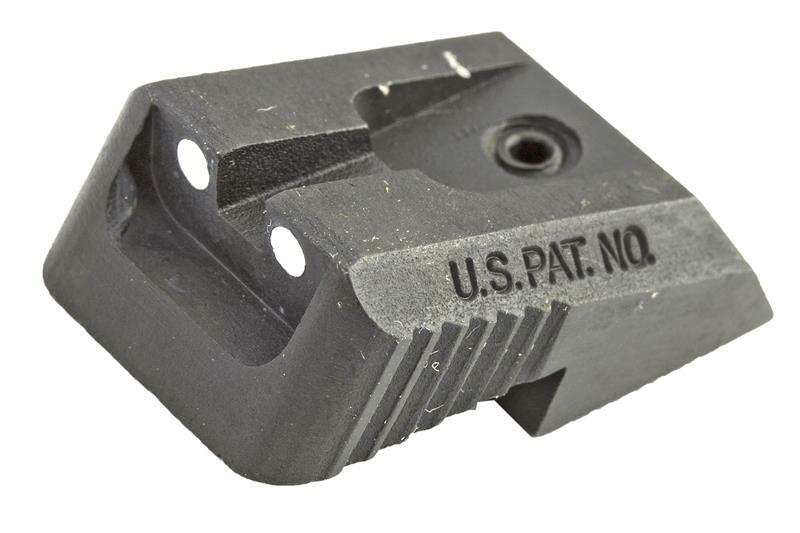 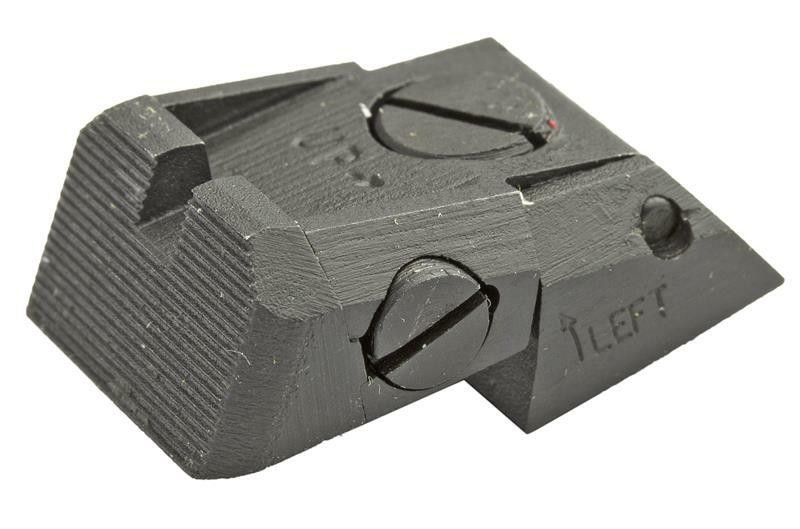 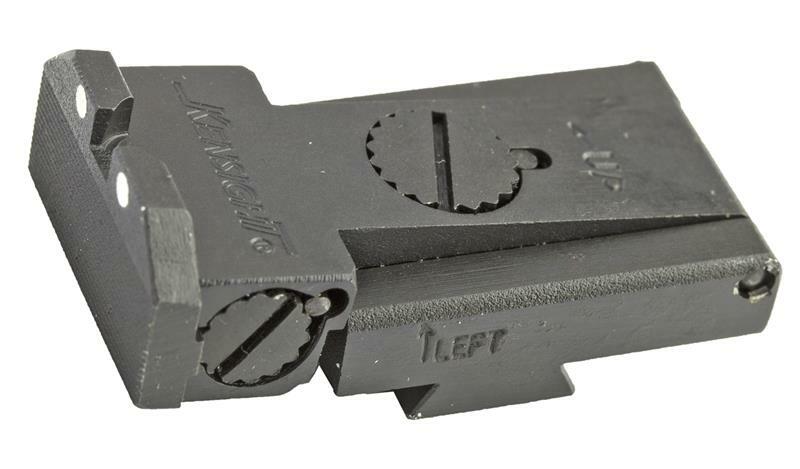 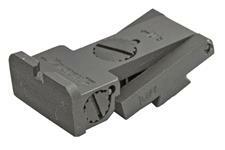 The rear sight is precision Wire-EDM machined from 4140 Chrome Moly Steel for an exact fit and heat treated to a hardness of RC 38-40 for durability. Manufactured by Kensight. 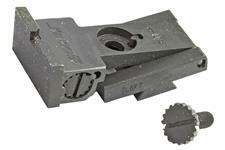 With LPA TRT sight cut.